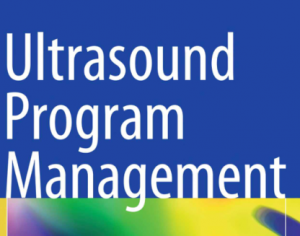 This case report examines three emergency department patients diagnosed with asteroid hyalosis, a benign degenerative condition that can easily be mistaken as a vitreous hemorrhage on a point-of-care ultrasound (POCUS) examination. 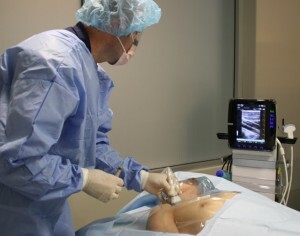 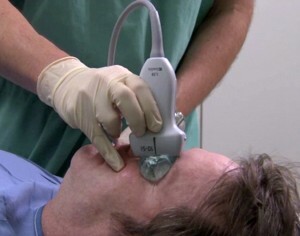 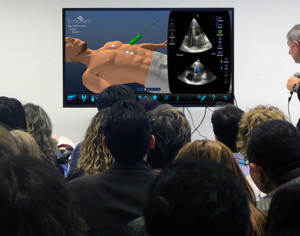 Within the last 20 years, Emergency Ultrasound (EUS) has become widely recognized as a valuable tool within the sphere of Emergency Medicine (EM).s. 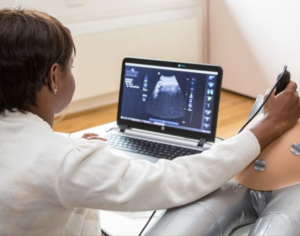 This quarter’s featured content: New consensus-based recommendations for OB/GYN ultrasound published, SonoSim launches comprehensive OB/GYN training program designed to support latest training recommendations, new product launches and more!